The name Aprica has long been synonyms with lightweight and compact strollers. 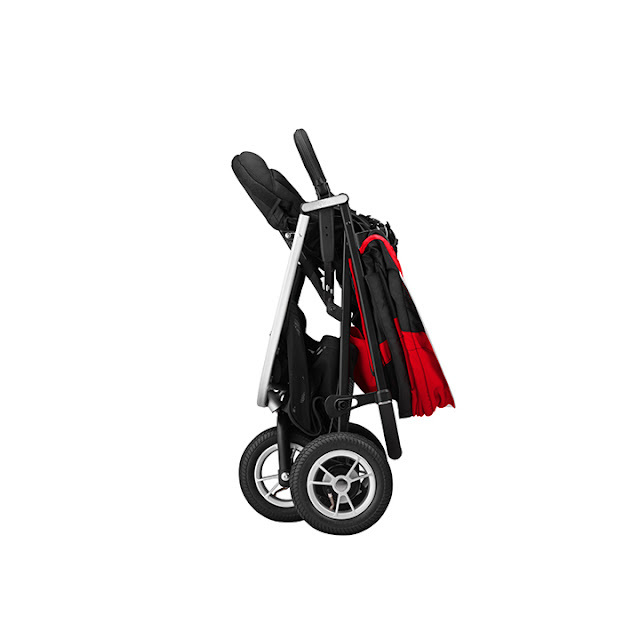 I've always been a huge fan of Aprica strollers for all the thoughtful details they managed to pack into tiny little frames. However, the light weight and compactness does have its price. Aprica strollers have never really been terrain friendly. That is until now. It's funny, but just the other day I was thinking how wonderful it would be to have an Aprica stroller with air filled tires. That would just be a dream come true. I like to check Aprica Japan site on regular basis because they're very good about updating their stroller models often and releasing new colors. Well, today, as I scrolled down the row of strollers, I could not believe my eyes. 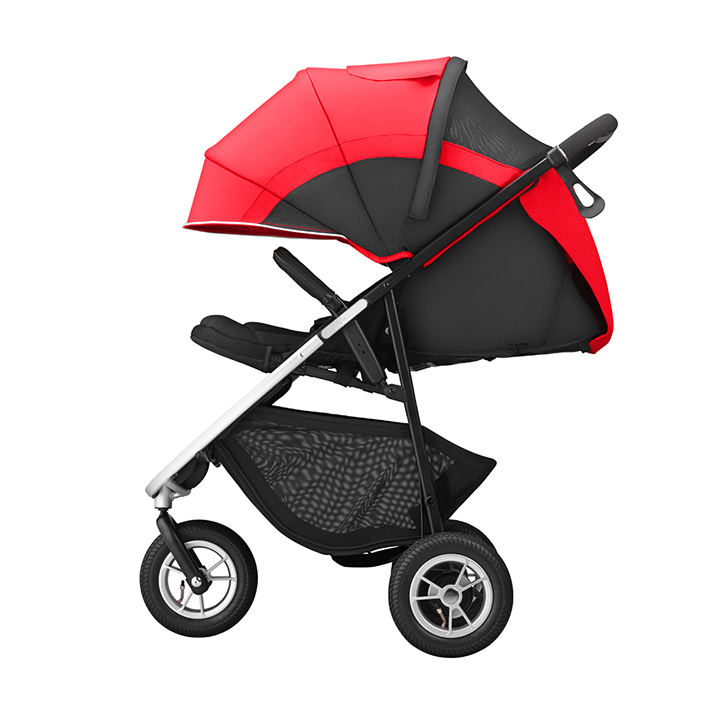 Aprica has a released a new stroller model, called Smoove. For the very first time in the history of Apricas, they've broken with tradition and ctreated a 3-wheel stroller with air filled tires. I can't tell you how excited I was to see this hybrid. This is equivalent to a Maclaren becoming all-terrain. Can you imagine such a possibility? 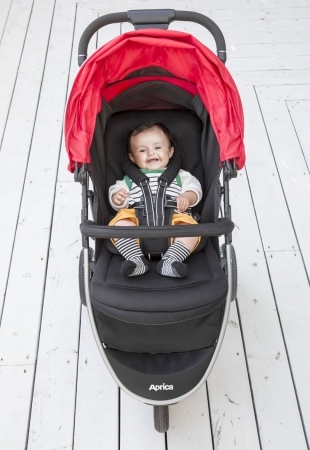 Despite looking radically different from other Aprica strollers, Smoove is still very compact and has a lot in common Aprica's smaller models. 1. Compact for a 3-wheeler. Only 21.5" (55cm) wide! Smoove will be available in 4 colors and is due in stores July 2015. 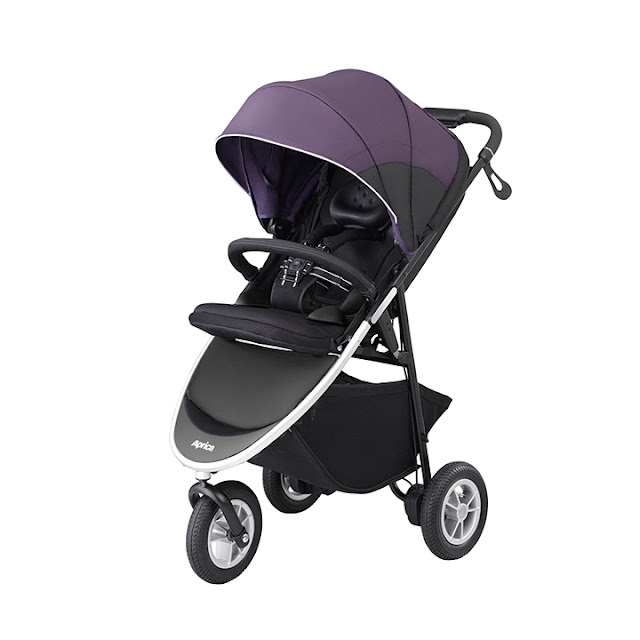 Although the stroller is made for Japanese market, many baby stores in Europe and Asia do stock Apricas. 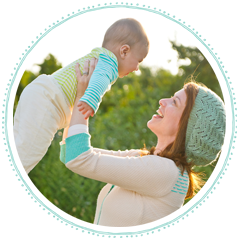 If you live in US or Canada and have your heart set on this stroller, you can order online from Global Rakuten.